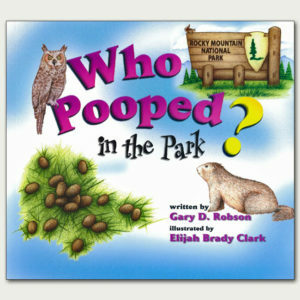 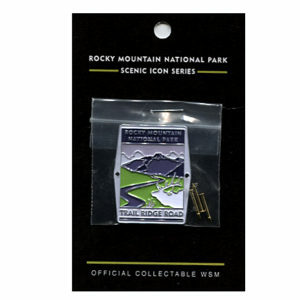 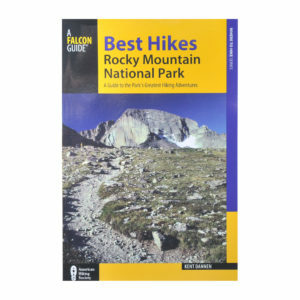 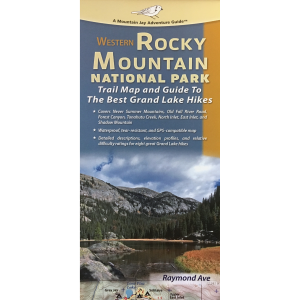 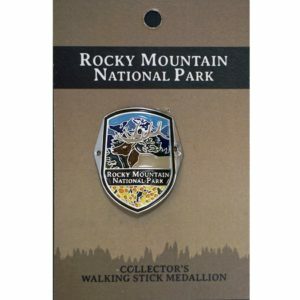 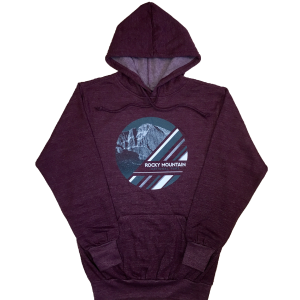 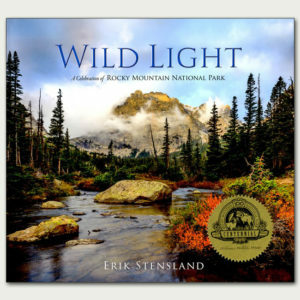 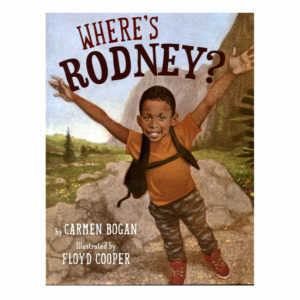 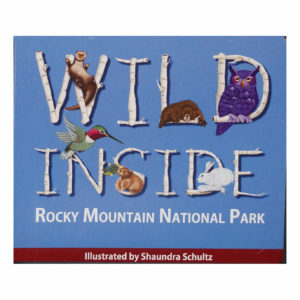 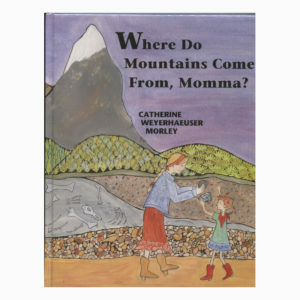 The best Rocky Mountain National Park t-shirts, games, toys, books, maps and other interesting items are available here at our online Rocky Mountain Conservancy Nature Store. 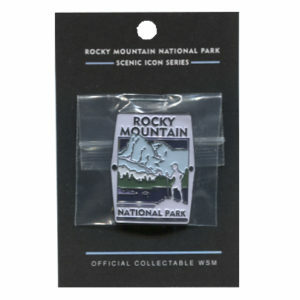 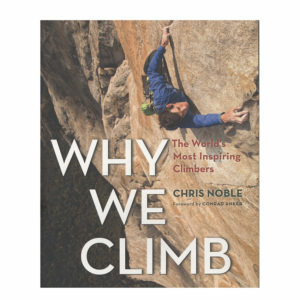 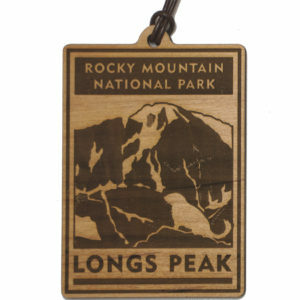 With your purchase, you are supporting the research and educational missions of Rocky Mountain National Park. 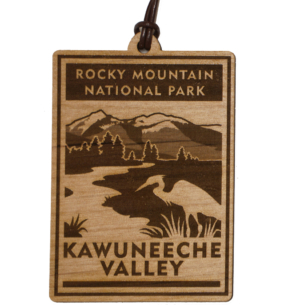 Visit our Nature Stores in visitor centers in Rocky Mountain National Park and take some Rocky home with you today!